Beautiful and long-lasting, hardwood makes an elegant choice for any room in your home. 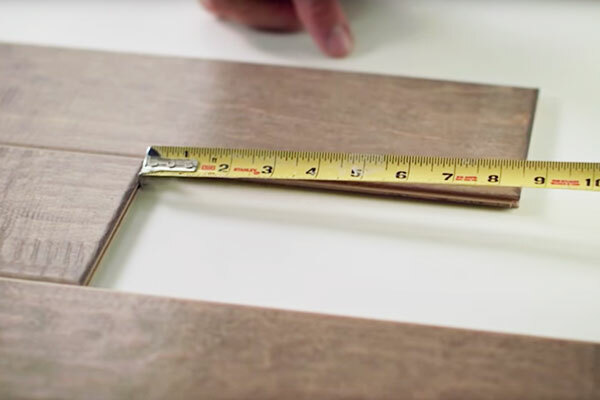 Footprints Floors helps our customers with the design, flooring installation and stain selection, with the added level of service and care that simply does not exist in this industry. From beautiful, long-lasting hardwood floors to elegant and durable stone, we can make your flooring vision come true. You pick and purchase your own preferred materials, and we will handle the rest. We can answer any questions you have along the way and point you in the direction of quality flooring material providers. 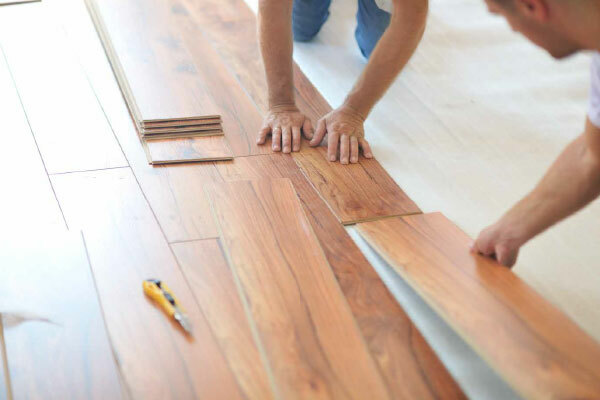 From there, we will expertly install your preferred flooring, leaving you with beautiful flooring and zero hassle. Our flooring professionals are experienced and know how to get the job done quickly and efficiently. We value transparency and will keep you informed during the project’s entirety.